Remember these little guys? 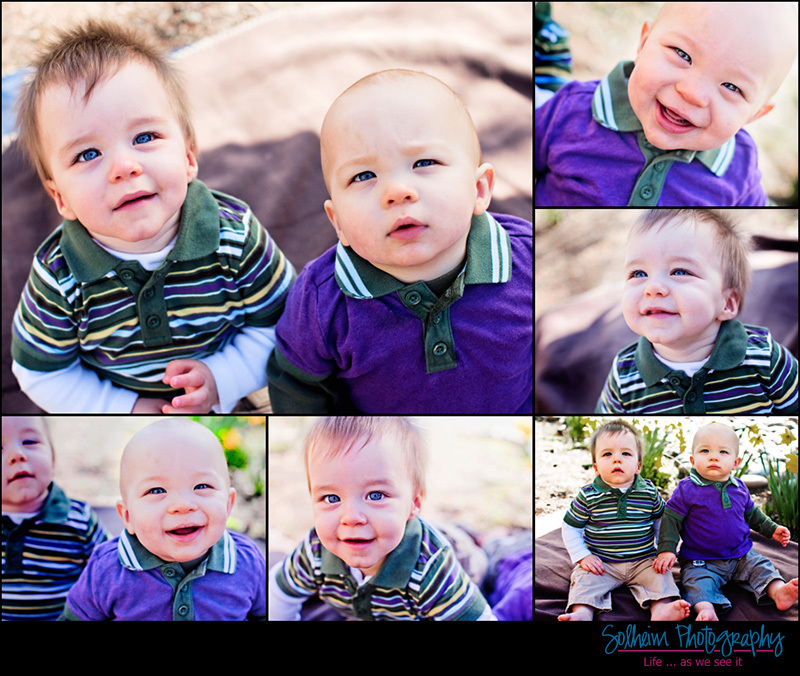 I did their newborn photos and 3 months photos. In this last session, they’re about 10 months old – and moving, moving, moving. No longer staying where she puts them, Mom’s hands are quite full these days. Sitting up, crawling, giggling – this is such a sweet age and one where you’re always on alert, especially with twins. It won’t be long before they’re running, not walking, in opposite directions. Luckily, they can’t get away that quickly just yet and we were able to keep them contained for our short session.